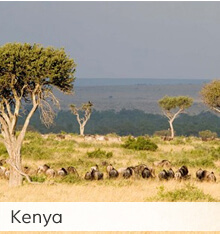 From cultural dances to wild animals, Africa is full of exciting places, animals and things. 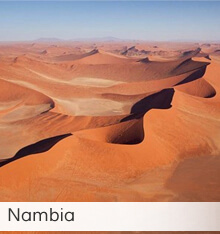 The land in Africa ranges from dry deserts to grassy landscapes. 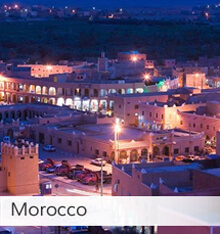 If you travel to Africa, you can enjoy many beautiful places, different architecture and the unique culture of Africa's people. All of these things you see in Africa can also be found in art. African art prints are the next best way to enjoy what Africa has to offer. 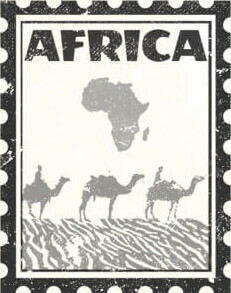 We have just stamped your art passport, enjoy the beautiful sights to see in Africa! African culture is full of unique dances, food and fashion. Decorating a room with African art can show the pride you have in your culture. If you are not African, it can show the appreciation you have for other cultures. 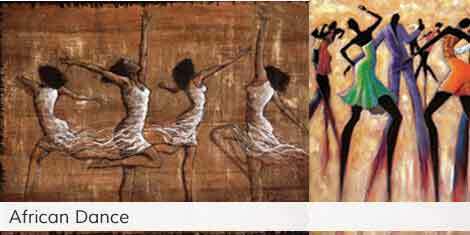 African art is also perfect decor for African salons, shops, restaurants and African themed rooms. 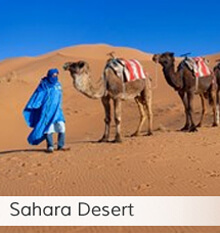 With your art passport to Africa, you can sight see in Kenya, Morocco or even the Sahara Desert in the comfort of your own home. Not only will you see nature landscapes, but also detailed architecture as well. Displaying famous African place art also shows your appreciation for the land. 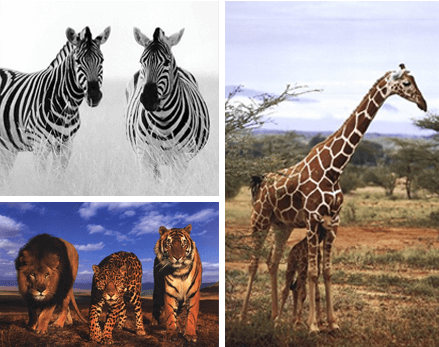 Is your favorite animal a cheetah, elephant or any other wild animal living in the safari of Africa? Africa has some of the most intriguing animals wandering in the safari. This as well as landscapes is shown in safari art. 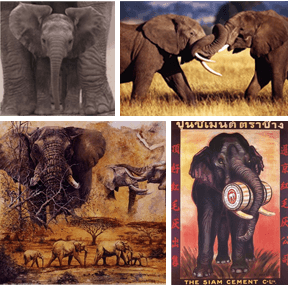 See the beauty of safaris by hanging safari art in your home. Animals in Africa's wildlife are gorgeous but they are so far away. Unfortunately, most of these animals are not friendly to keep in your home. See their beauty daily with African wildlife art. 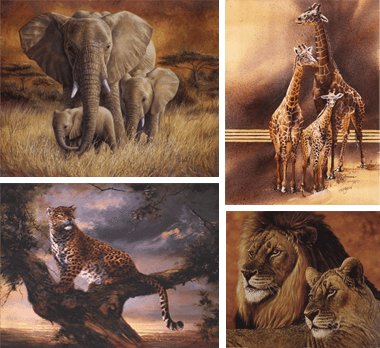 These images include groups of animals, close-up animals and African wildlife paintings. Although these majestic creatures can be found in zoos, African animals are far away and rarely seen unless you're in Africa or Asia. Elephants are very affectionate creatures so a lot of the elephant art pieces we have rarely show elephants alone. With your art passport, you can see different kinds of elephants of all ages in their natural habitat. These tall unique animals are a popular favorite and also popular when decorating with an African theme. 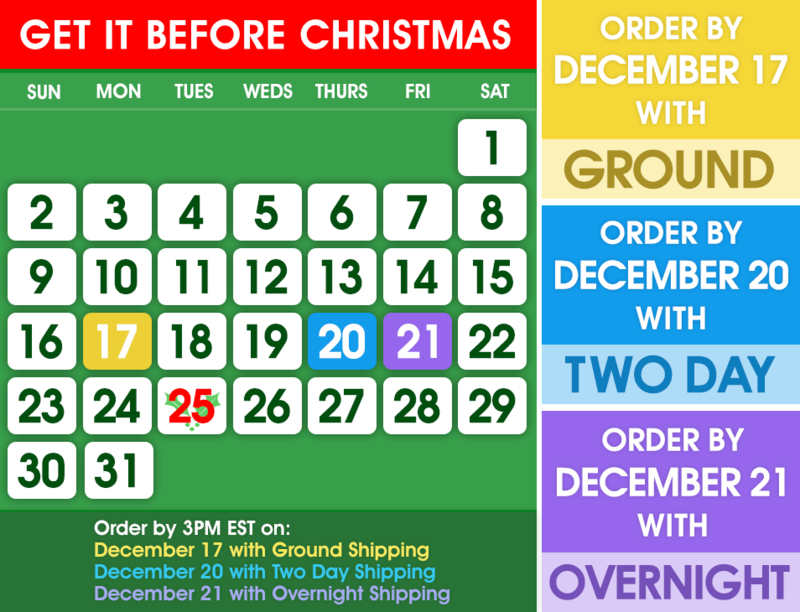 Our giraffe prints include funny giraffe art, giraffe paintings, photography and more so there is a style for everyone. 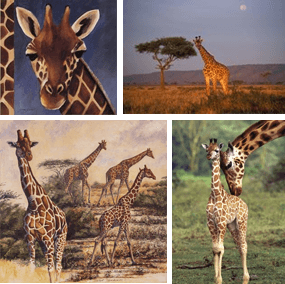 Giraffes make a great subject for art for a family's home since it usually depicts giraffes in a group or family. Lions from the African safari are powerful and intense creatures. These art pieces not only go well in African themed rooms, but also in offices and spaces that need motivation. These majestic creatures are inspiring and show that you are bold and ready to face challenges. 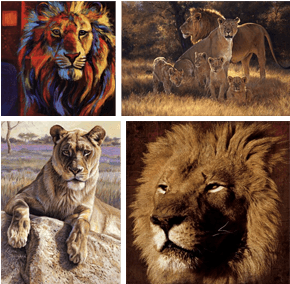 Decorate a room with lion art to show your love for their nature.